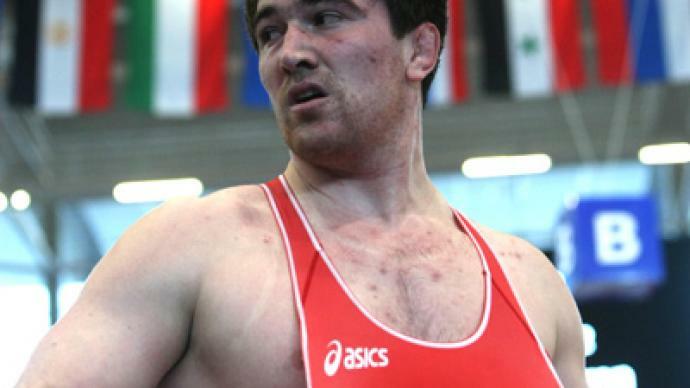 Russia's wrestlers have dominated at the Ivan Yarygin Grand Prix in Siberia, with the event a promising test for the country’s team just six months before London-2012. 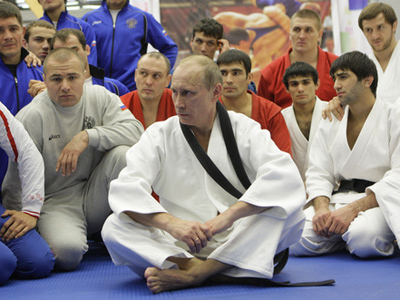 ­Team Russia have topped the overall medals count after three days of action, with eight golds and as many silver medals. Japan finished in second, with Team USA right behind. 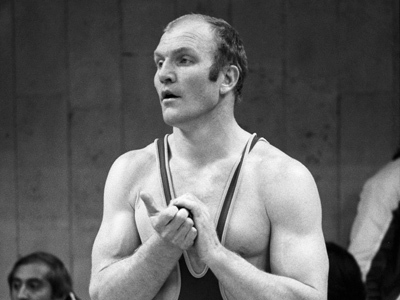 The tournament in Krasnoyarsk is named after the legendary Russian wrestler Yarygin, who won two Olympics, in 1972 and 1976.